Carolina Balloon AdVentures - NC balloon ride. North Carolina, New Jersey, New York and Pennsylvania hot air balloon ride. NC Balloon ride. 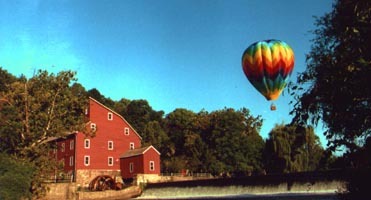 Take in the sites of North Carolina, New Jersey, New York including NYC and Pennsylvania from a hot air balloon ride. AM & PM hot air balloon rides from launch sites around the Yadkin Valley NC area.